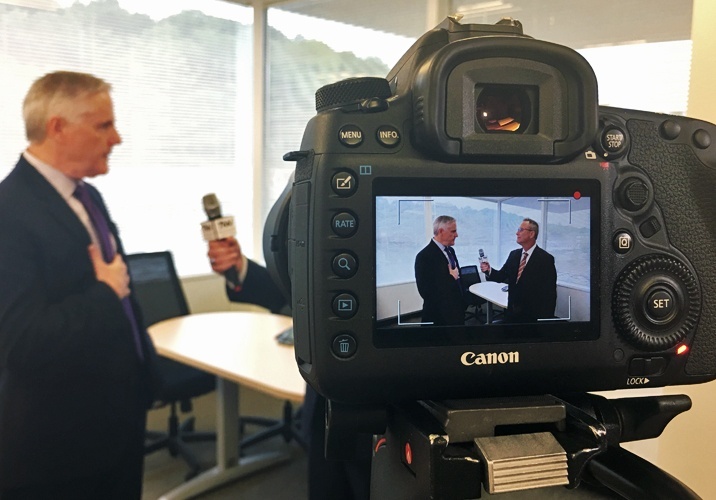 Bill Pasek, Executive Vice President and Chief Commercial Officer for Avara Pharmaceutical Services, discusses Avara's philosophy of delivering on commitments. Watch the full interview. Avara Pharmaceutical Services was founded by a team of industry veterans who, through personal experience, understand both sides of the contract manufacturing market. We know what developers’ expectations are, and we know the pitfalls and typical areas of frustration. We therefore built a CDMO that is focused on delivering exceptional service and a world-class experience. Different types of companies face different challenges depending on their own capabilities, but some of the core pressures are common to the industry. There is a demand for therapies that will improve patients’ lives and a business case for being early to market. However, safety and efficacy remain fundamental of course. The complexity of many new compounds can intensify these challenges, so the outsourcing market that continues to grow around today’s biopharmaceutical development has to be ever more sophisticated, while remaining entirely reliable. .
Research shows that the key things developers are looking for from CDMO partnerships are quality and reliability. They need a CDMO to deliver on what is committed in terms of scope, schedule, quantities and price. However, they’re also looking for a partner that they feel listens to them, offers flexibility and agility that serves their needs, and is transparent in communication. All of these things contribute to integrity, and they are part of a commitment that Avara makes to every client. One of the most significant differences in the success and speed of biopharmaceutical development is avoiding and navigating pitfalls. The ability to overcome inevitable problems, stay on schedule especially in trials, deliver each stage to agreed objectives, and stay on budget is significantly boosted by the experience of having ‘been there before’. Avara’s leadership team has extensive knowledge on both sides of the CDMO business and experience commercializing hundreds of compounds. The project benefit and reassurance in this level of expertise is immeasurable. There has been a long-term trend towards outsourcing that is projected to continue into the next decade, as the major biopharmaceutical companies consolidate their own manufacturing footprints and increasingly work with reliable and efficient contract service providers. Avara Pharmaceutical Services was established through the acquisition of world-class facilities from leading pharmaceutical companies, which is one aspect of our strategic positioning to meet trend-driven needs. We will continue with this acquisition strategy and, combined with the experience of our leadership and expertise across our entire staff, we will fulfill the Avara Promise to provide a customer-oriented outsourcing experience and unwaveringly deliver on our commitments in terms of scope, schedule, quality, and price. Avara is a global CDMO set up specifically to focus on clients’ priorities and provide an exceptional outsourcing experience by delivering on our commitments. Led by a team of highly experienced industry veterans who have been on both sides of outsourcing, we fully understand the challenges you face, and offer the flexibility to perfectly align with your needs. 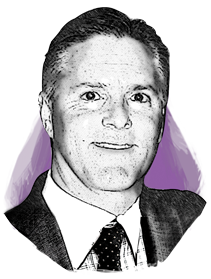 Bill Pasek has over 25 years of experience in sales leadership roles. He served as Director of Sales, Regional Vice President and most recently as National Business Director for Quintiles, and has managed and led sales teams ranging from 90 to 450 salespeople. He is a consummate leader in the pharmaceutical industry. Mr. Pasek started his pharmaceutical career with GSK, where he helped build and lead the dermatology division and established GSK as the most admired company in that therapeutic category. During his time at GSK, he launched 11 brands in the dermatology market. In 2002, he joined Sepracor, which later became Sunovion. Mr. Pasek has a degree in Business Economics from the University of Southern Connecticut.